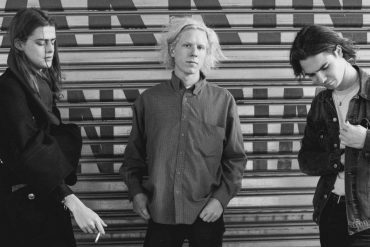 Blaenavon are three teenagers from Hampshire who love to play loudly. 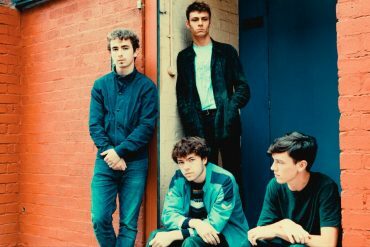 With the usual setup consisting of guitar, drums, and bass, the trio have recently joined The Sherlocks and Sundara Karma on their respective UK tours. When the best songs have all already been written, order yourself a smile and a steak – equally as rare – chew with your mouth closed and your hands in your pockets and wait… Wait for sanity. She’ll settle up. 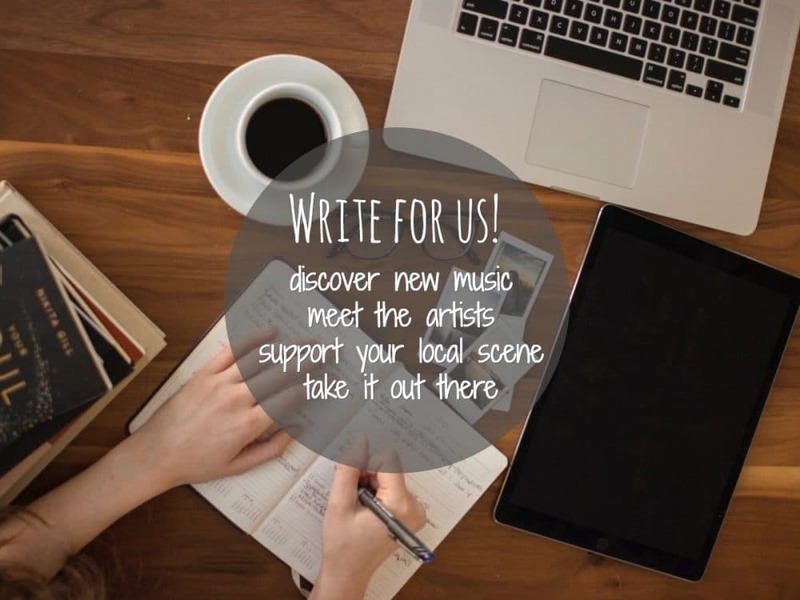 Having played with the likes of Foals, Bloc Party and Warpaint to name a few, the band released two EPs, Koso (2013) and Miss World (2015), and have recently completed their debut album (release tba) with Grammy-winning producer Jim Abbiss (Arctic Monkeys, Adele, Bombay Bicycle Club). After a sell out run of shows at London’s Waiting Room. 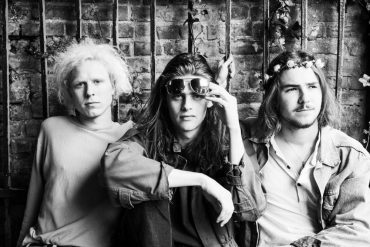 Lexington and Dingwalls, Blaenavon are set for their biggest headline performance to date at The Scala on October 14th, preceded by 5 weeks of touring around the UK with The Hunna. Tour dates can be found below.